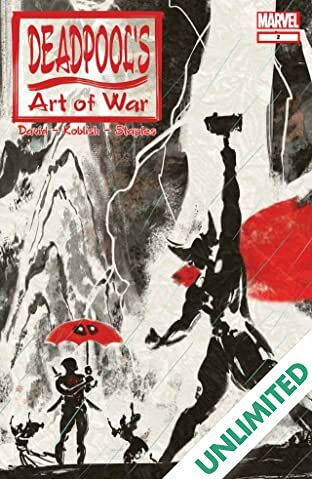 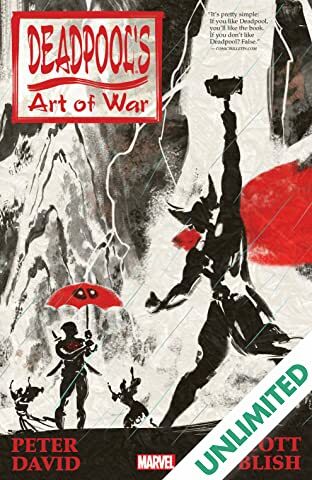 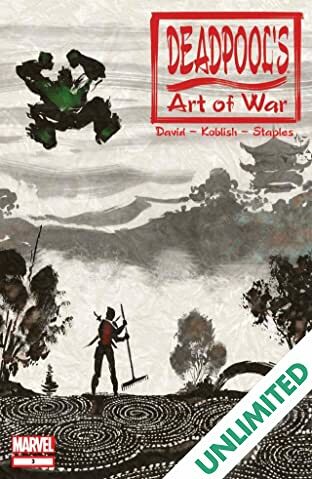 Sun Tzu's Art of War has been called the definitive work on military strategy and tactics and has influenced leaders in both warfare and business for hundreds of years; which means it's totally in the public domain and ripe for being ripped off by Deadpool! 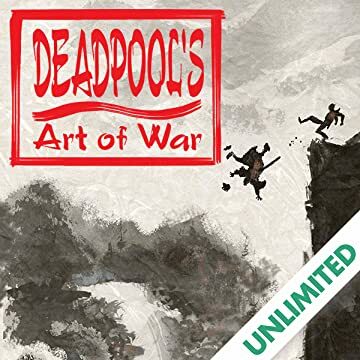 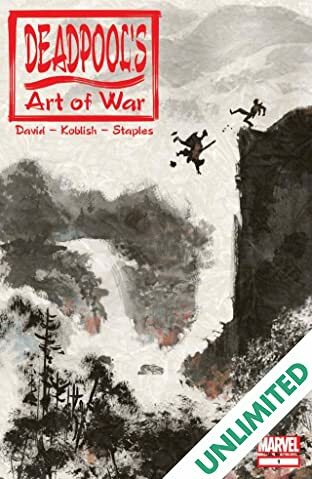 And what's Deadpool's plan to ensure his version of Art of War outsells the original? 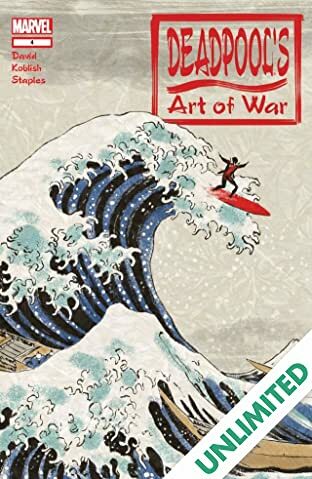 Make sure the entire world is at war when it comes out!